!!! Update je také znám jako v2 !!! ElAmigos release, game is already cracked after installation (crack by Codex). Updated till 03.07.2018 (Update 3). Installation time with 4 cores CPU and normal HDD - 4 minutes. Credits to Razor12911. 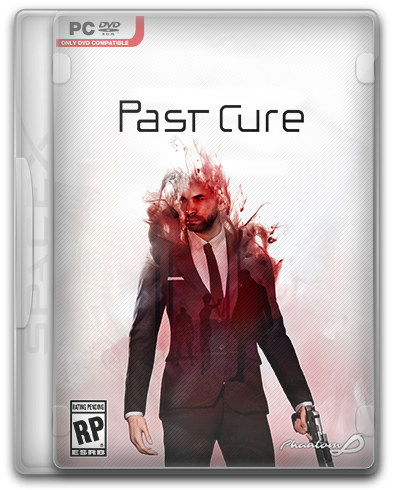 Past Cure is a grim psychological thriller in which the line between dreams and reality is blurred. 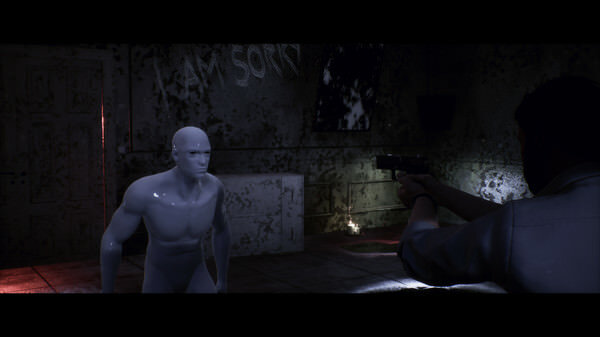 Players are waiting for a tense, dashing twist story, during which they will use Ian's incredible mental abilities and his skills of hand-to-hand combat, and perform silent killings to stay alive and find the truth. After many years of torture, a former member of the elite troops Ian lives safe in his brother's house, suffering from the consequences of the military experiments he experienced. Ian's torturers have deformed his consciousness, giving him supernatural powers, such as time management and telekinesis. Under the influence of hallucinations and out of lust for revenge, Ian, enlisting the support of his brother, is sent into an exciting adventure with the aim of finding leaders of a group of conspirators who created with him those atrocities, and in the hope of revealing the truth behind his tortures. 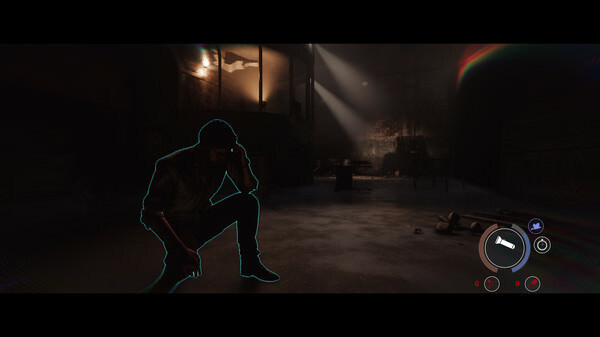 However, after several experiments with his new abilities, Ian realizes what a danger they are: each time his mind becomes weaker and weaker, and something horrifying and incomprehensible to human understanding begins to penetrate into him. 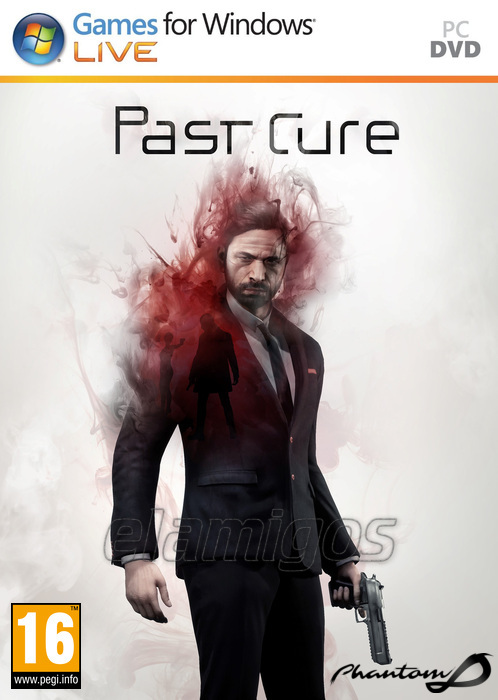 Past Cure is an experience based on a story with cinematic fragments, where a player follows the struggle of an exhausted man searching for a clue in the blanks of his memory. 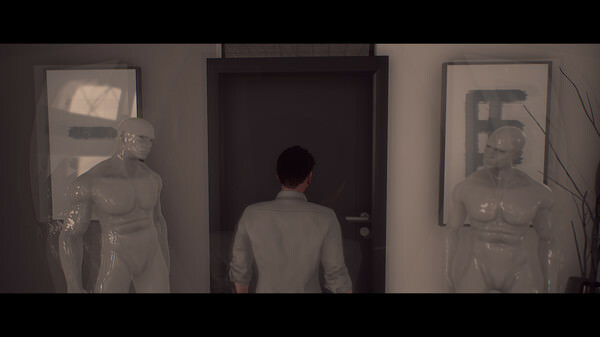 A fascinating plot is accompanied by levels where the player can unravel the whole dark history to the very end. Show your courage and slay your opponents with the help of time manipulation in a firearm or a brutal melee battle in which the crunch of bones is heard. Or use a silent mode where, with the help of inconspicuous steal and stealth, you can cut down enemies from behind. Choose the right approach depending on the situation, as each approach has its pros and cons. Release Ian's mental powers and apply them against his tormentors. In order to play masterfully in Past Cure, the player needs to use such skills as time distortion and astral projection, in order to overcome rivals and various obstacles. Ian's mind is torn between the gloomy realities of the world around him and the horrific nightmares in his dreams. Past Cure faces contrasts between cold, hard combat real-world levels and abstract realities with various puzzles in the world of dreams.